Feminism Is For Everybody. That Includes Men. 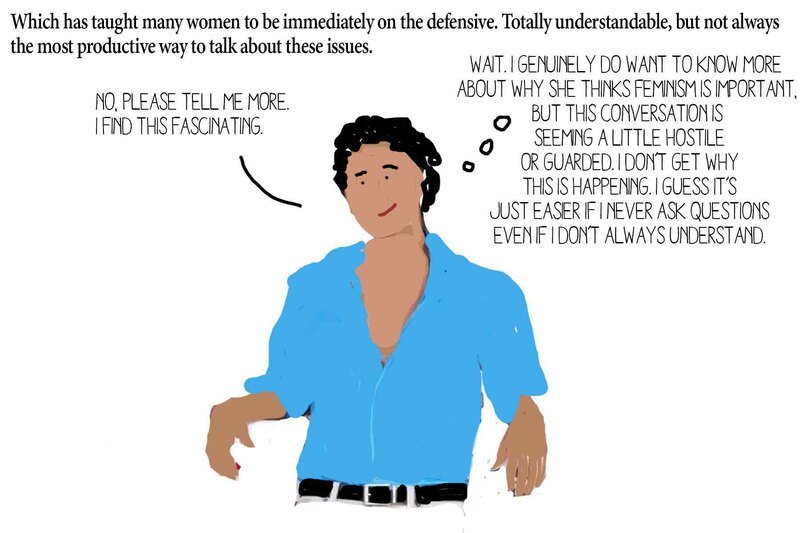 In case you were curious, I still have an overwhelming love of using crudely drawn Photoshop illustrations to convince you that feminism isn’t a dirty word. Did you like this post? Help me keep writing.